Release Date:05/18/2018;Notes:Vinyl LP pressing. 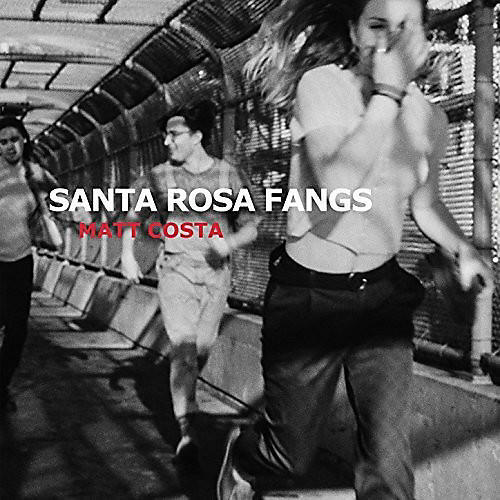 Santa Rosa Fangs is a stirring, stunning, and cinematic look and listen into the sometimes autobiographical, sometimes fictional journey of the venerable California musician Matt Costa through the tangled groves and grapevines of his home state. Costa's music has taken him around the world, allowing him to work with diverse, respected artists and to connect with people everywhere - from his albums released on Brushfire Records to recording with Belle and Sebastian in Glasgow, to penning film scores and releasing a variety of genre-bending EP's, and to finally coming home to Los Angeles's Dangerbird Records for his first new proper full-length release in nearly five years.